Getting a phone call from a child’s school can be startling and frightening. A parent may be relieved to learn that the problem is a lie infestation and not something more serious, however, a lice infestation still requires some immediate attention. It may become problematic, as this sudden problem may leave parents a bit stymied. Since lice is not something that occurs every day, where should a parent go to have their child treated, or where can a parent buy products? 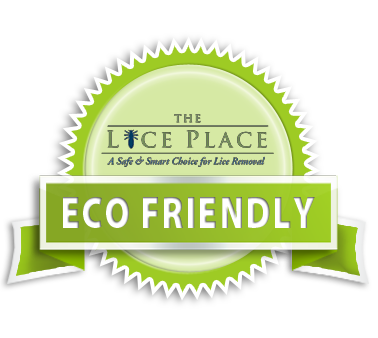 Trust The Lice Place for services and lice removal products in Brentwood. We have been in business for many years, and are experts when it comes to lice removal. All of our products are completely safe and non-toxic, and can be used on or near pets, adults, and children. Environmentally friendly as well, our products are backed by our 100 percent satisfaction guarantee. We sell everything from combs to mousses, and shampoos and conditioners. Lice treatment kits are also available, as well as mint lice repellent spray. We do recommend consulting with a member of our staff prior to purchase, just to ensure the right product is purchased for the level of infestation. All of our products are available via our website, or in any of our store locations for purchase. 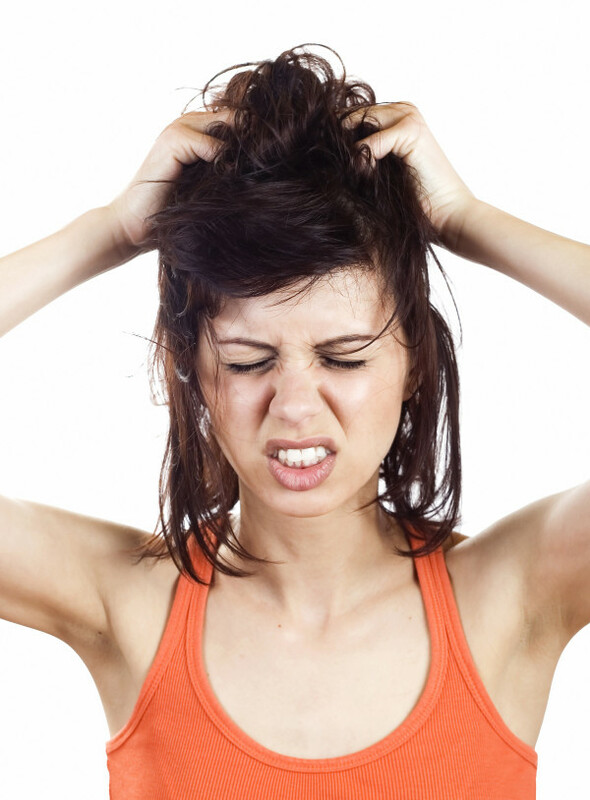 For those who do not want to administer treatment at home, we offer lice removal services at all of our locations. Performed by our professional technicians, our services are backed by a guarantee as well. For more information about lice removal products in Brentwood, or to make an appointment, call The Lice Place at (615)656-1646. We promise complete removal after just one application.